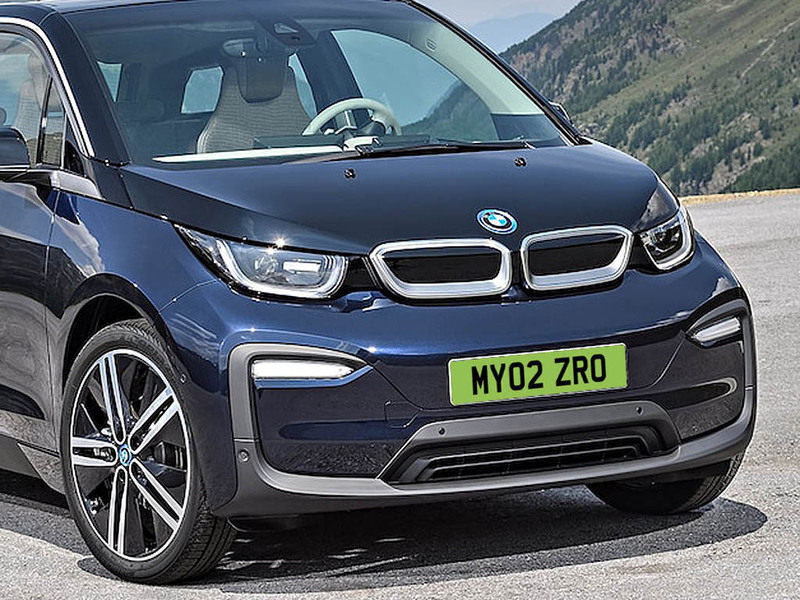 Ultra-low emission vehicles could get green numberplates under a government scheme intended to incentivise ‘going green’. A forthcoming consultation from the Department for Transport will look at the merits of such a scheme for cars, vans and taxis, including design options, ahead of a possible launch in the next few years. Similar schemes already run in Canada, China and Norway – which uses ‘EL’ or ‘ELK’ prefixes – and are thought to encourage take-up among drivers as well as making it easier to implement incentives such as free or reduced parking. Details of which vehicles would qualify were not announced but OLEV has used the benchmark 75g/km or lower CO2 emissions figure since 2009 for vehicles to qualify as ULEVs. However, the Road to Zero Strategy published earlier this summer set that out this will drop to sub-50g/km from 2021. Edmund King, AA president, said the scheme could help convince previously sceptical drivers that electric vehicles work but added that drivers should be able to choose whether they opt for a green plate in the same way that they may currently opt for a GB or Euro symbol on their number plate. “Drivers shouldn’t be forced to display their green credentials on their number plate,” he commented.